Gorenje and its president and CEO Franjo Bobinac were ranked amongst the most prominent in the survey Ugled 2015 (Reputation 2015) which is carried out in Slovenia by market research company Kline & partner for 20 years. In the eyes of business circles Gorenje ranks third, just after two pharmaceutical companies, and is outstanding mostly because of quality, innovations and attractiveness of products. 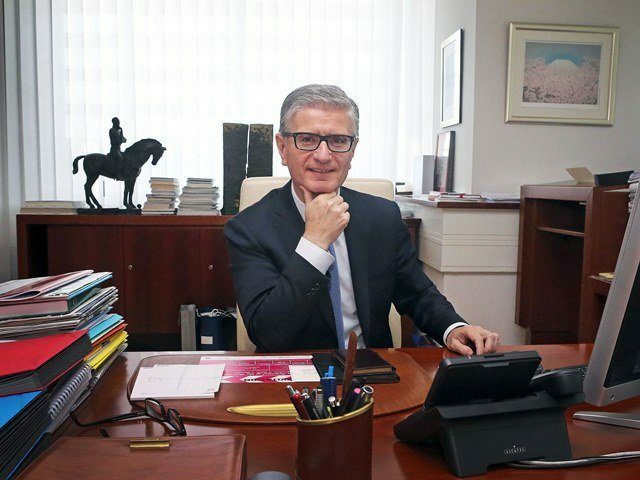 Franjo Bobinac, second only to the Jože Colarič, president and CEO at Krka, is well respected particularly because “he emphasises the quality of products and services” and “supports investments in research and development”. Extremely high ranks of Gorenje and Bobinac are important contribution towards higher reputation of the Industry and reputation of the Managers’ profession.